We often remind ourselves to exercise physically but we seldom remind ourselves to train our brains. 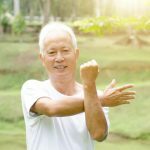 It is important to encourage your seniors to stay fit both physically and mentally. When they participate in activities that challenge their brains, not only will they maintain good health, it will also greatly boost their mood. It is important that seniors consistently participate in activities that help them keep mentally fit. Engaging the brain in creative ways will promote emotional and physical rejuvenation. It will also help them ward off degenerative mental illnesses such as Alzheimer’s or Dementia. Here are a few tips to help you keep your loved ones’ minds active and healthy. Reading is a great way to stimulate the brain and further enhance cognitive skills. Reading something daily will help your senior absorb new, interesting information and increase their vocabulary. It will spark their imagination and expand their knowledge and thinking skills. Reading a book, a newspaper, or a magazine everyday is a great way of keeping your senior’s mind active. 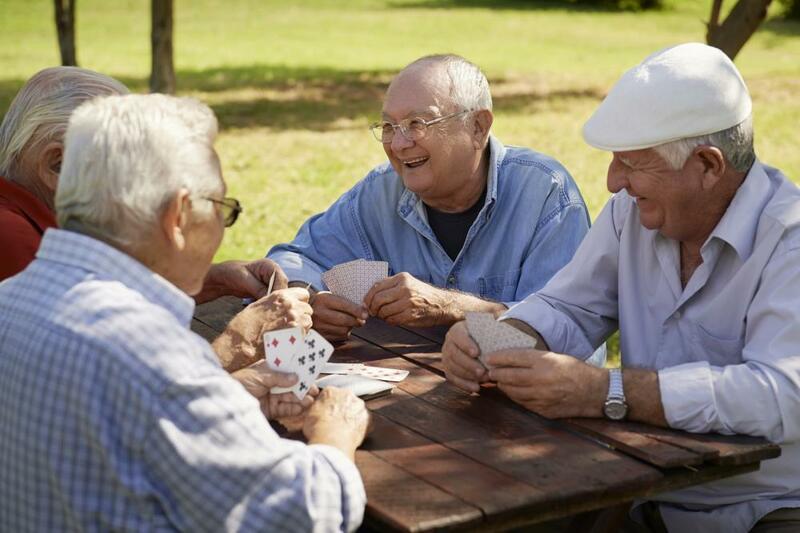 Believe it or not, socializing with other seniors is great for mental stimulation. When your senior interacts with others, they are opening themselves up to a variety of different ideas and opinions. A lively discussion with fellow seniors can be greatly invigorating. Seniors can keep up with current events and engage in debates to sharpen their logic and quick-thinking skills. Whether it’s playing a sport, or a board game, solving a puzzle, or playing an instrument; every kind of play is great for keeping the mind fit! 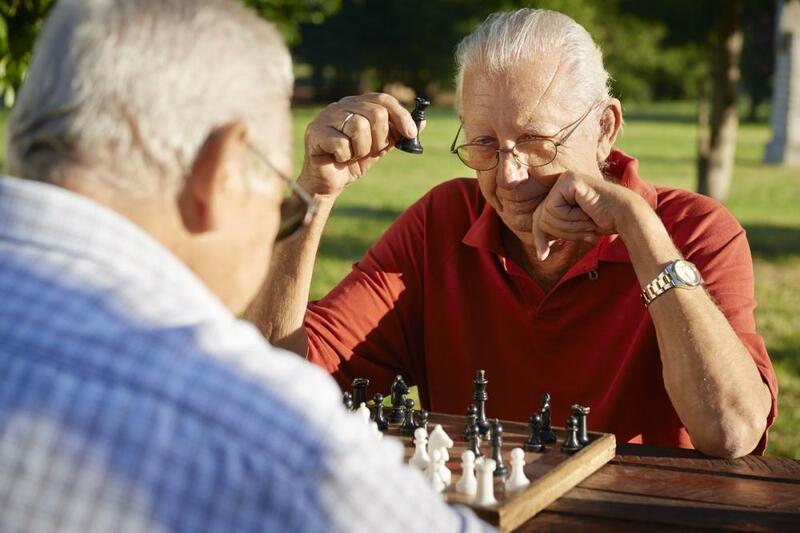 When your senior is playing something, such as chess, they are engaging their memory, reasoning, and logic based skills; sharpening them in the process. Games such as chess or gold require strategic thinking that is a great way of enhancing mental clarity and sharpening the ability to concentrate. Playing games, such as golf, is not only good for your senior physically, but mentally as well. It helps them to enhance their decision-making abilities as they plan various strategies. 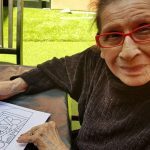 Penning down daily thoughts, activities, and reflections in a journal is a challenging yet fun mental activity for seniors. It will give them something to think about and reflect back upon at the end of the day. Maintaining a journal is also a great way of sharpening your senior’s memory skills. Training the brain not only allows it to function better, it also promotes longevity. Help your loved seniors maintain an active frame of mind with these healthy set of activities. 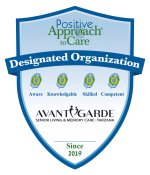 If you are looking for a reliable assisted living community for seniors, visit us at AvantGarde Senior Living. We make sure to provide your seniors a comfortable home environment as well as various fun activities to help keep them mentally active. Schedule a tour or contact us at (818) 881-0055.